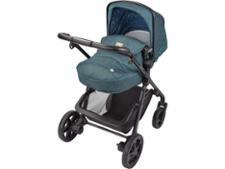 Silver Cross Horizon travel system pushchair review - Which? 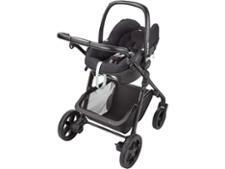 The Silver Cross Horizon travel system is a from-birth pushchair from the iconic premium pushchair brand. 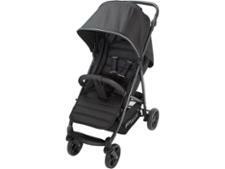 The price includes a lot of extras, such as a newborn nest, rain cover, cup holder and even a stylish change bag. 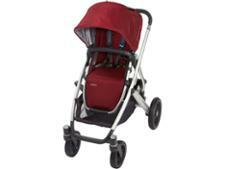 It should last until your baby reaches 25kg, which is a longer than most standard pushchairs. 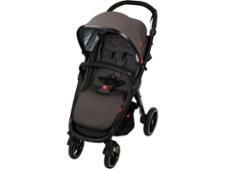 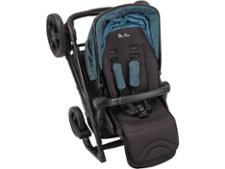 Is this travel system the one for you? Find out whether it sailed through safety and durability testing in our full test review.